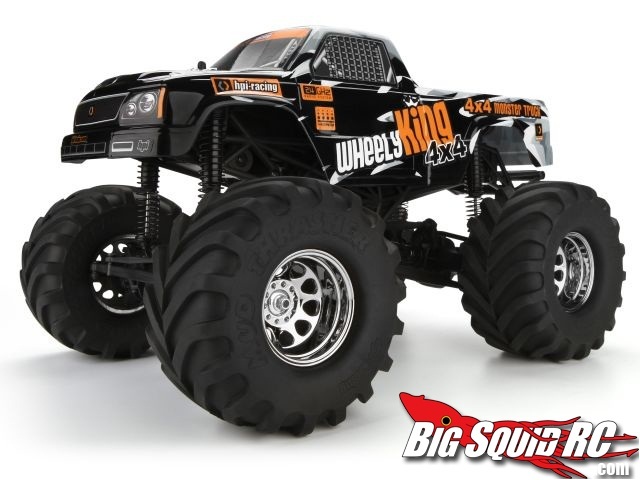 Revamped HPI Wheely King 4×4 « Big Squid RC – RC Car and Truck News, Reviews, Videos, and More! 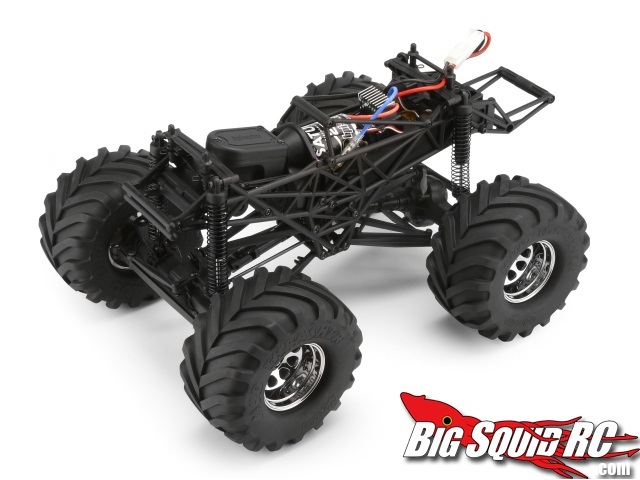 HPI Racing have decided to update the Wheely King 4×4 by giving it waterproof electronics, a 2.4ghz radio, and a lick of paint. Like its predecesor, it’s powered by a 27 turn HPI Saturn motor for wheely-popping torque, a quick change battery slot for minimal frustration, and a full set of ball bearings for low maintenance and high durability. Full details are available on the HPI Racing website!